Making Play-Doh fruits can be a fun way to get creative! 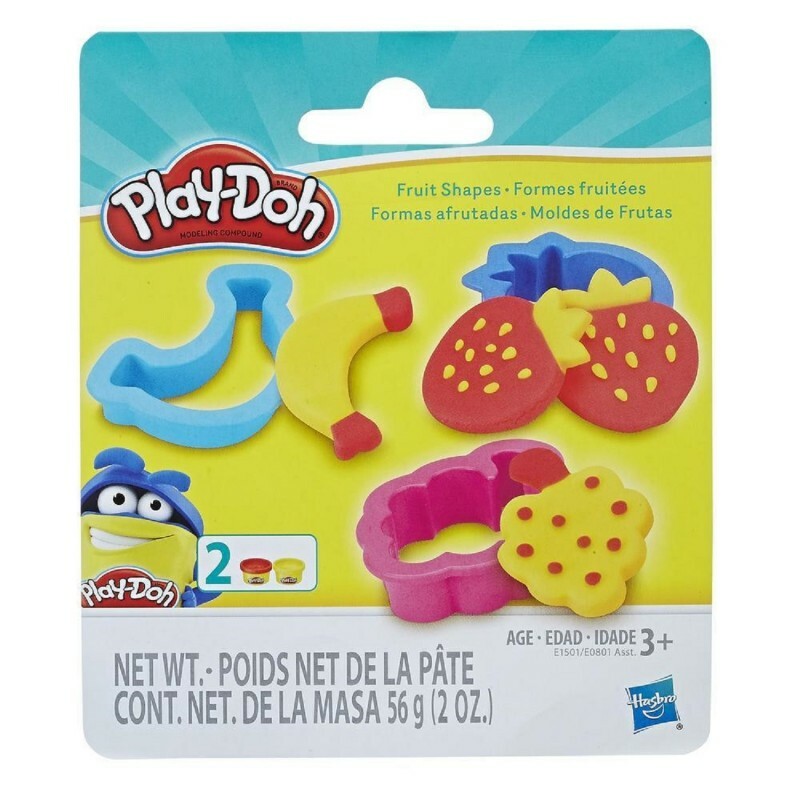 For a hands-on activity to engage little ones, this set has 3 cutters and 2 Play-Doh colors to create silly strawberries, make-believe bananas, and pretend berries. 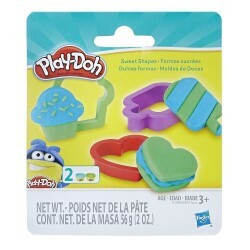 This little set is packed with big Play-Doh creativity! 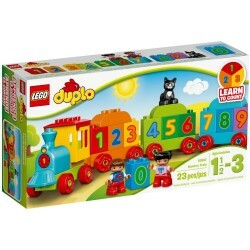 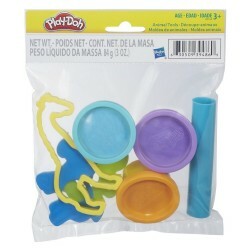 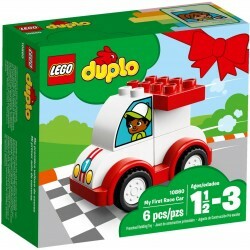 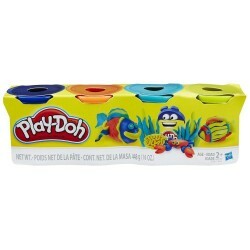 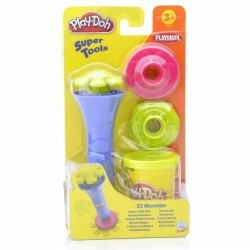 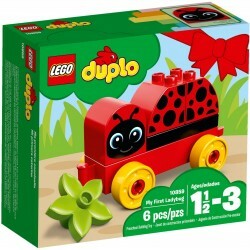 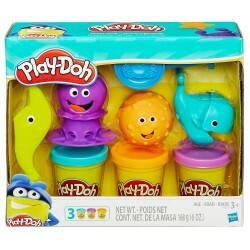 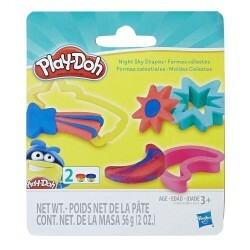 • Includes 3 cutters and 2 cans of Play-Doh Brand Modeling Compound (net weight 2 ounces/56 grams).